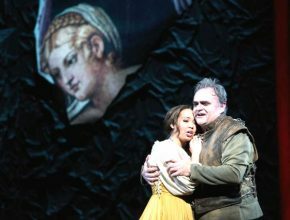 Walter Huff has been with the Atlanta Opera since 1988 and, since 2012, has split his time between Atlanta and Indiana University. He’ll now be in Indiana full time. The contract is considered key to the company’s growth, its expansion to four mainstage operas and its popular, new Discoveries series. The six young professionals will be introduced onstage Oct. 2, appear in mainstage productions, participate in the Studio Tour and perform throughout metro Atlanta. 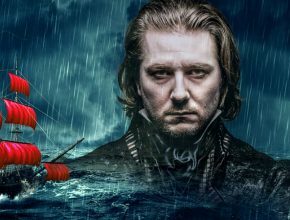 Up for a little bit of opera insanity? If so, this is your weekend. That’s when The Atlanta Opera holds its sixth annual 24-Hour Opera Project. 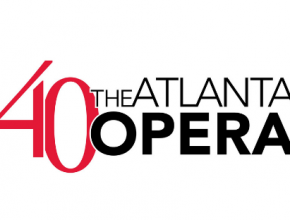 For the first time ever, Atlanta Opera has added a fifth performance to a run. 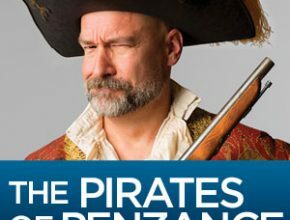 Performances of “The Pirates of Penzance” begin March 5. Season includes 3 historic works, a Pulitzer winner and 2 in Discoveries Series. “Soldier Songs” by the imaginative young composer David T. Little combines elements of theater, opera, rock-infused concert music and animation to explore the perceptions versus the realities of the Soldier.